Fresh or frozen, wild blueberries provide the same health benefits. 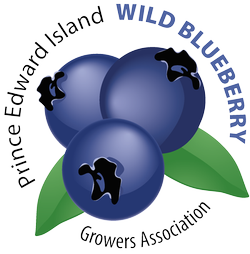 Fresh wild blueberries are only available on Prince Edward Island in season. Fortunately, frozen wild blueberries are available year round in Island stores and are just as healthy as fresh blueberries. Below you will find a list of stores where wild blueberries or wild blueberry products may be purchased.